Ah, summer time for backyard barbecues, poolside parties, sunny vacations, and more! As you get your family ready for summer adventures, don’t forget to schedule a teeth whitening to get your summer smile ready for all of the photos you’re about to take during your travels and activities! Our entire Raleigh dental team LOVES summer activities and we know our patients do too! 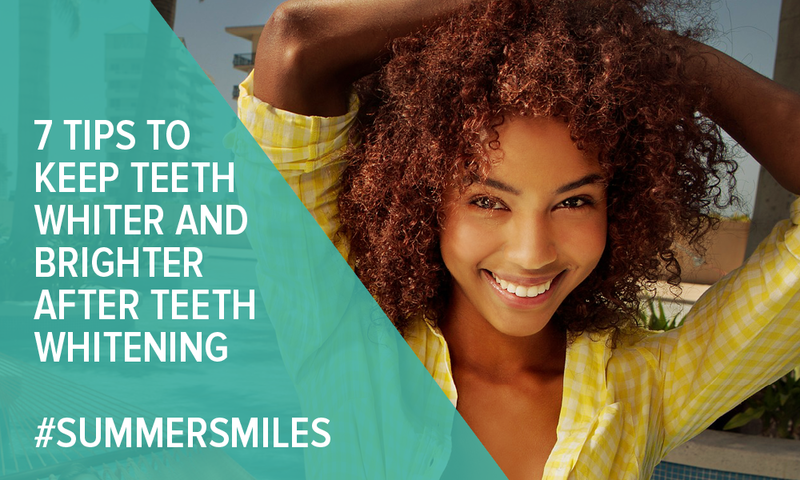 Book your teeth whitening appointment in Raleigh today at (919) 855-8600 and be ready for all that summer has to offer.